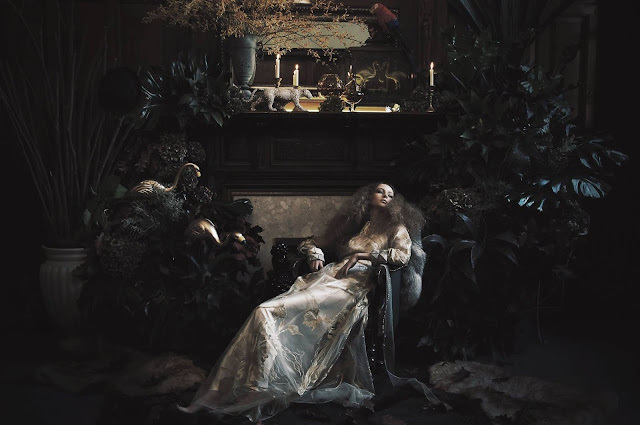 When it comes to planning your very own creative wedding it can often seem like anything worth your while pursuing is based in the dark heart of the capital. For those stylish brides and grooms living outside the Big Smoke however, it can oftentimes be a frustrating game to find and book companies who can cater to your specific style. Luckily for the inhabitants in and around the epicly stylish and buzzing Northern city of Manchester, their floral needs are most definitely taken care of in the form of creative florist, FROG FLOWERS. 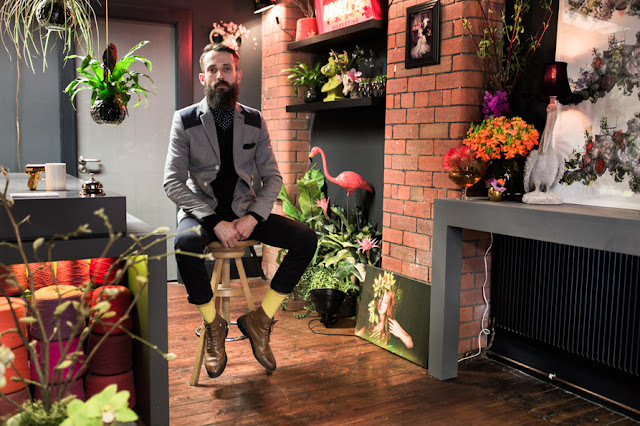 Step into the moody slate grey and exposed brick boutique situated in the artistic Northern Quarter, and founder and florist, David Jayet-Laraffe's colourful personality glows from every corner: from the lime green sheep bust sculpture to the very on-trend neon lights. 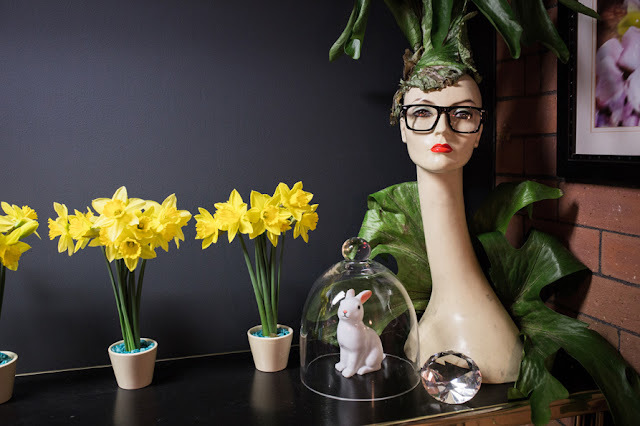 A menagerie of animal sculptures, a vintage mannequin head wearing a plant as a hat, a set of kitsch flying ducks and stacks of colourful yarns co-exist with a vast array of multi coloured flowers and lush leaves. And then there is David himself. Tall, slim and dapper in his skinny-fit suits and perfectly groomed beard, this dandy Frenchman is both incredibly creative and extremely likeable. A master of his trade with the eye of an artist, Jayet-Laraffe is anything but pretentious. 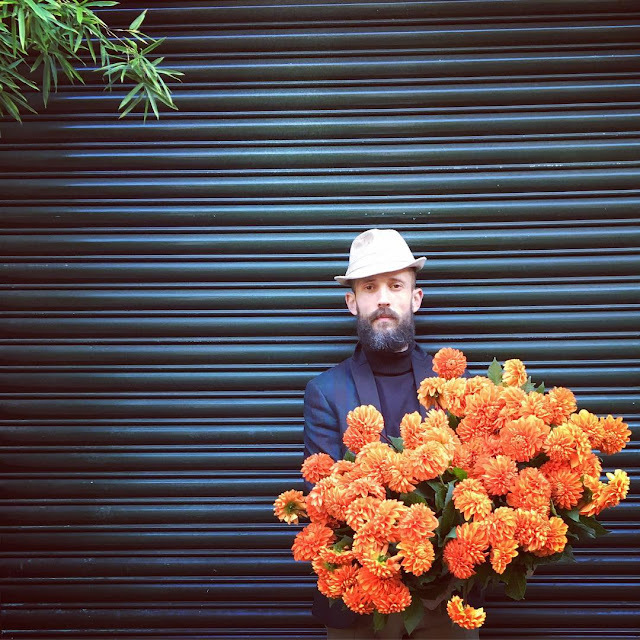 A self-described "sponge" upon first meeting a new client, this expert florist goes into each project with open eyes, prioritising his customer's vision over his own agenda. 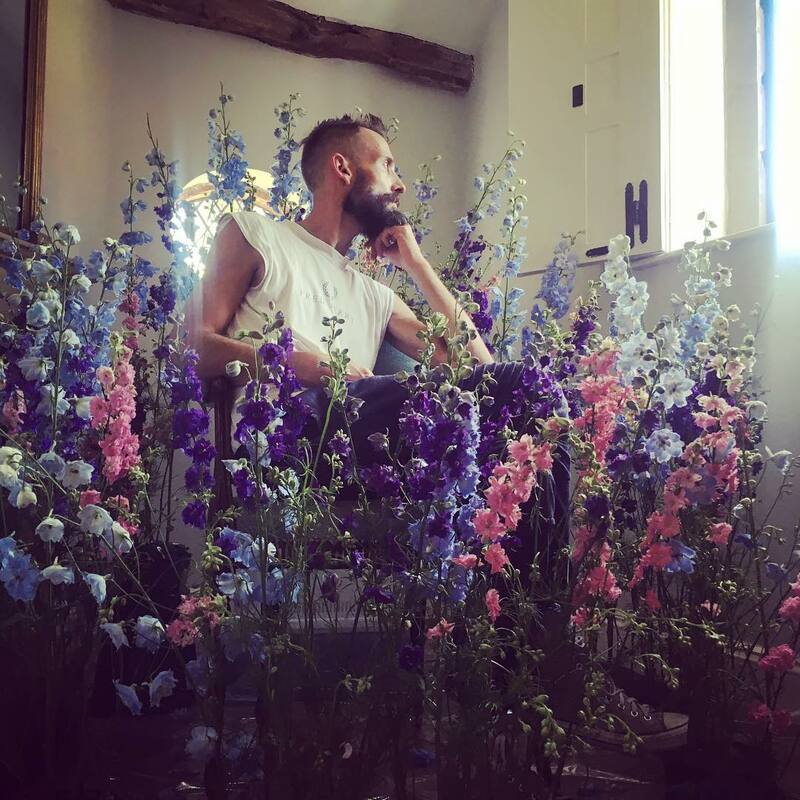 Just like the gorgeous, natural medium with which he works, the process between David and clients is most definitely organic and evolving. 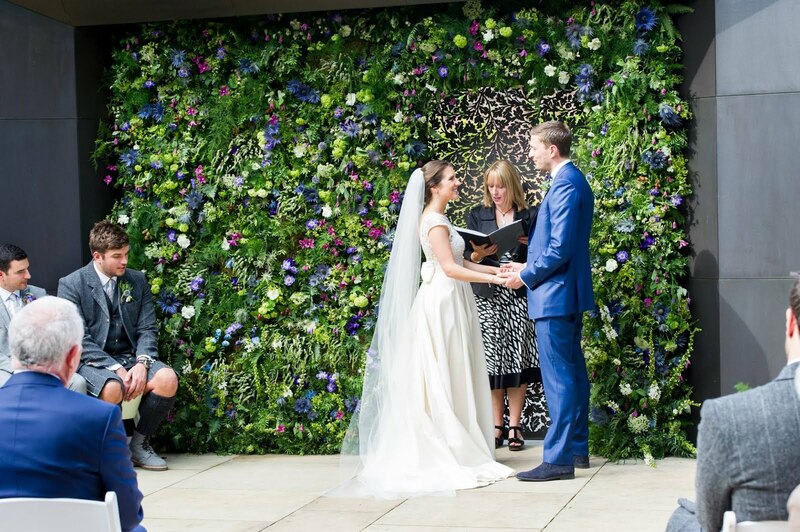 With experience dressing everything from high end boutiques to fashion sets in flowers, weddings are a perfect opportunity for Frog Flowers to showcase their theatrical ability to enhance the happy couple's dream vision. 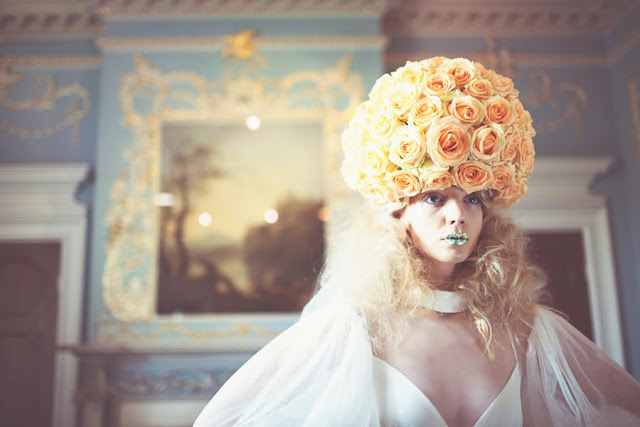 With a portfolio overgrowing with varied weddings - from soft and ethereal to stylings that wouldn't look out of place in an Amazon rainforest themed rave, David Jayet-Larafe can turn his Chamelon-like green fingers to suit any matrimonial backdrop. 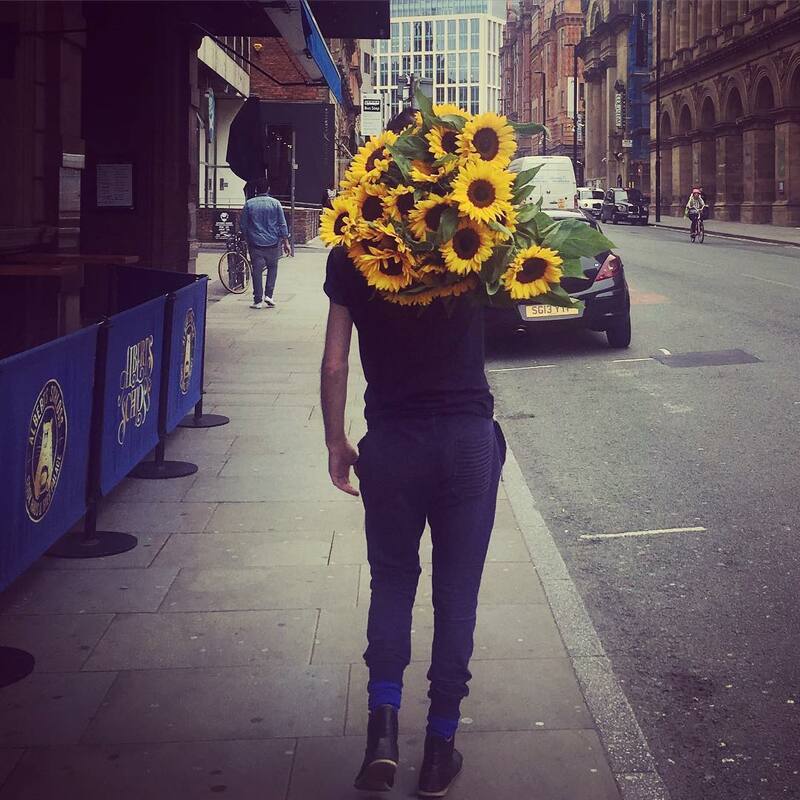 If you would love to meet David and his team, but unfortunately don't live in Manchester, why not make a trip to our London fair for a touch of Northern Soul? TICKETS are still available, but be sure to snap up yours quickly!